Wind Mitigation Inspections| Book Now | Skyline Inspections - Skyline Inspections Inc. Wind Mitigation Inspections by Skyline Inspections Inc.
Get the information you need to reduce wind damage and loss. 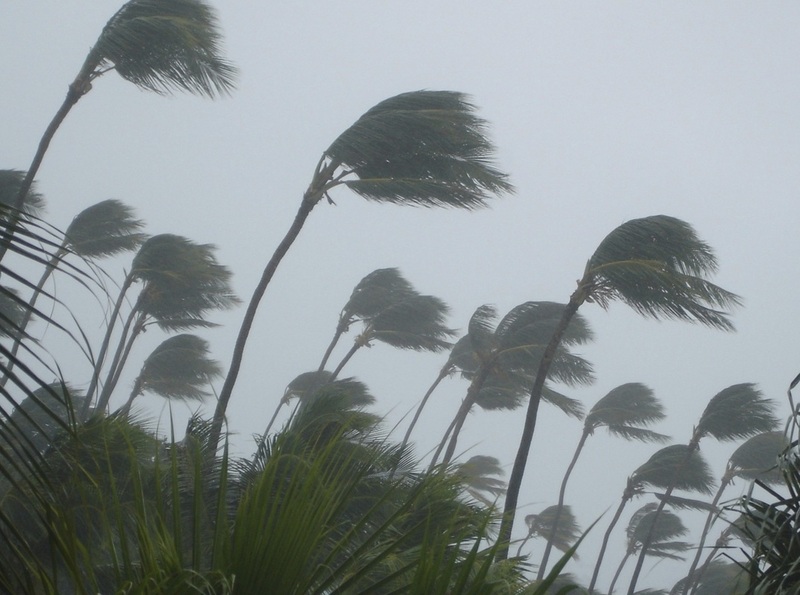 ​Did you know that Florida requires insurance companies to offer you discounts and credits for existing building features and home improvements that reduce damage and loss from wind? Features such as window and door protection, roof geometry, secondary water resistance, and more may qualify your Florida home for discounts on home-owners insurance. Skyline Inspections Inc. can perform a certified Home Wind Inspection to help qualify your home for this discount and help you avoid a costly deductible. Conveniently schedule your Wind Mitigation online today.